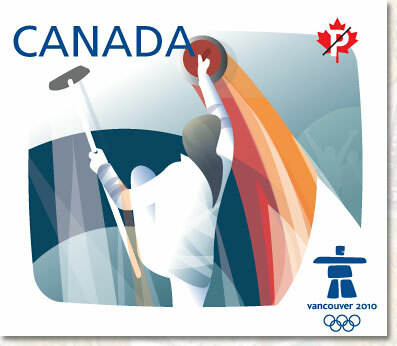 Mairiuna, did you know that one of our most popular competitive sport here in Canada is curling? It was the lowland Scots who brought this game with them when they emigrated, and soon found that it was ideally suited to Canadian winters. The Hon. Adam Fergusson, founder of Fergus, formed a club in that village during its first winter of existence. Bicket, James. 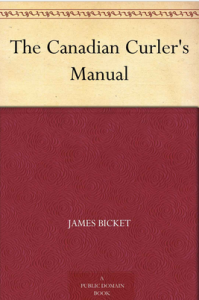 The Canadian curler’s manual; or an account of curling as practised in Canada; with remarks on the history of the game . Toronto: Office of the British Colonist, for the Toronto Curling Club, 1840. 40p. 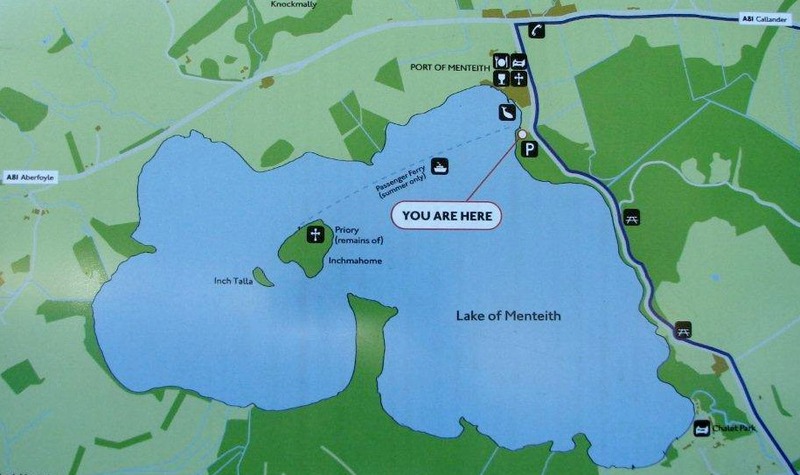 On one of our numerous trips to Scotland, while touring the idyllic Trossachs region, just a couple of miles east of Aberfoyle, near the Port of Mentheith, we took a ferry to the substantial ruins of the Inchmahome Priory where Mary, Queen of Scots, was kept safe there as a child during Henry VIII’s ‘Rough Wooing’. 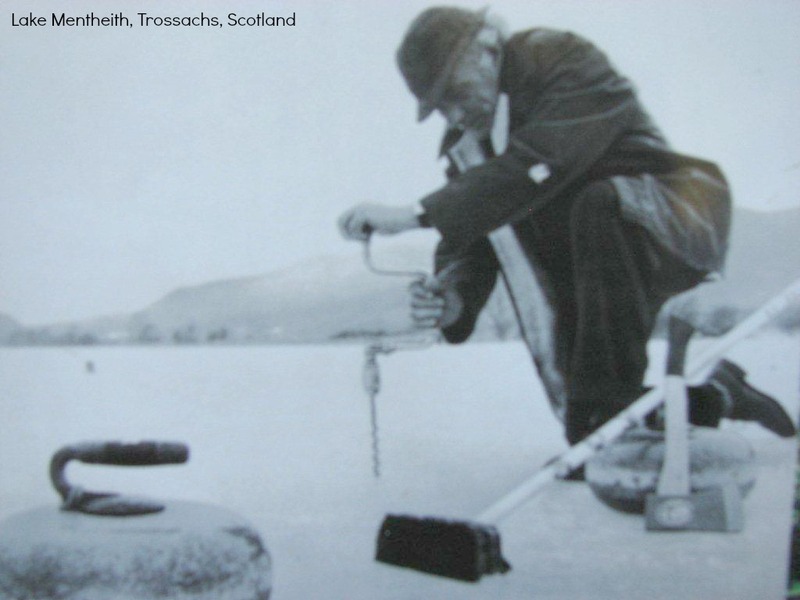 In harsh winters, when the ice is at least seven inches thick, hundreds of curlers from all over Scotland descend on the lake for the Grand Match, or Bonspiel, of the Royal Caledonian Curling Club. Snow is cleared, rinks are set-up and curlers slide their stones along the ice to the music of bagpipes and the eerie ‘pinging’ sound of ice expanding and contracting. Imagine…hearing the ping of the ice…wow…it must have been just marvelous! 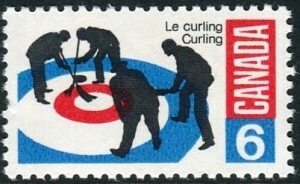 ‘Curling is a sport in which players slide stones across a sheet of ice towards a target area which is segmented into four rings. It is related to bowls, boule and shuffleboard. Two teams, each of four players, take turns sliding heavy, polished granite stones, also called “rocks”, across the ice curling sheet towards the house, a circular target marked on the ice. Each team has eight stones. The purpose is to accumulate the highest score for a game; points are scored for the stones resting closest to the centre of the house at the conclusion of each end, which is completed when both teams have thrown all of their stones. A game may consist of ten or eight ends. More than 5 millions Canadians are of Scottish descent [myself included], almost the same as the entire population of Scotland. Fascinating. Thank you for sharing this history on curling. Never knew some of these things.